Since my last round-up we’ve had 19 new reviews of 18 speculative fiction books (including YA and children’s books) posted to AWW. We’ve also seen the announcement of the Aurealis Awards, the annual juried awards of the Aussie spec fic scene. Margo Lanagan, who has been much reviewed by many people (I’ll leave you to look through the full list here since this month didn’t see any new reviews), took home the awards for Best Fantasy Short Story and Best Science Fiction Short Story (both stories appearing in her collection Cracklescape), the Best Novel Award, the Norma K Hemming Award, and the Best Young Adult Novel Award, shared with Kaz Delaney. 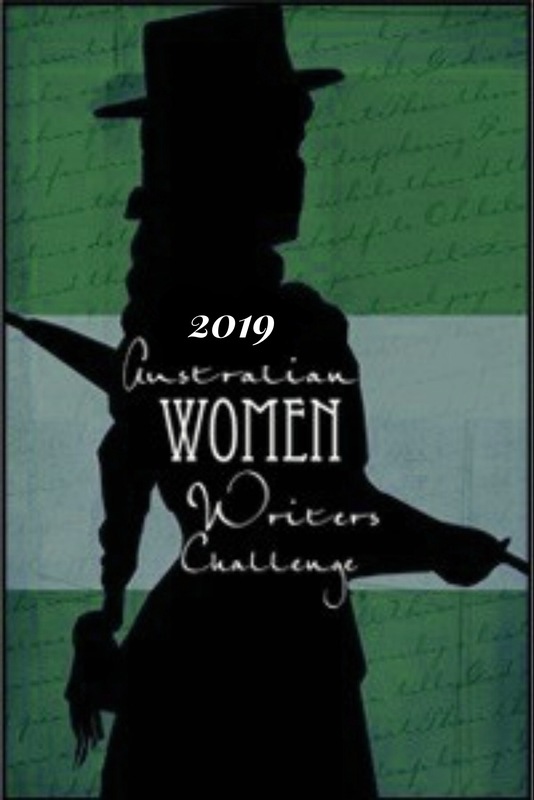 Other AWW also did well, with Thoraiya Dyer taking home the Best YA Short Story Award, Kaaron Warren the Best Horror Short Story Award, and Kirstyn McDermott the Best Horror Novel Award. You can see the full list of awards and winners here (pdf link). On to the books reviewed this month! This story explores the role of women within the French society, and French narrative, at various points in history. Women occupy an insecure position within this world, a position which is determined by the whims of men. While the books in the Light Blade series feature romance there is plenty of action, adventure and intrigue to entertain the reader. Corruption in the Council, secret enclaves of Na’Chi, skirmishes between enemies and the impending war creates scenes of tension and excitement. I loved this book. To say this book was well written is an understatement. Jo Spurrier is a very talented writer whose writing style is utterly captivating, her voice holding me in awe in some places. Helen Venn reviewed The Singing Mountain by Anne E Summers, about a coal miner’s daughter and which she recommends to readers who enjoy their “fantasy with a strong adventure story and well drawn characters”. Black Glass turns a detailed eye on the margins of what could almost be present-day Australia, with subtle adjustments that foretell a disturbingly believable future. The science fiction elements are very understated, making this not so much a dystopia as the book that shows us in confronting detail how easily the dystopias come about. Finally, I reviewed and enjoyed Trader’s Honour by Patty Jansen, which featured an excellent heroine fighting against an unfair system and bucking tradition. We had two horror(-ish) book reviews this month, both appearing for the first time this year. Maree Kimberley reviewed The Girl With No Hands (And Other Tales), a short story collection by Angela Slatter, whose writing she describes as “sumptuous”. Finally, I reviewed the recently released Fairytales for Wilde Girls by Allyse Near, which I absolutely adored and which I recommend to fans of fantasy, dark and/or fairytale-inspired. I’m Tsana Dolichva and I’ve been reading and enjoying Australian speculative fiction since I first started reading “grown up” books (back before YA was its own genre). More recently, I’ve been blogging my reviews over at the creatively titled Tsana’s Reads. I irregularly blog about science in science fiction over at the Science Fiction Writers’ Guide to Space. When not reading or writing, I’m probably working towards my PhD in astrophysics.